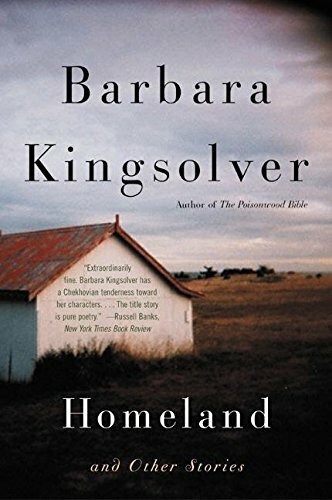 Stories from Kingsolver. I keep quoting from her books. From this one: "Having children does not grant you immortalily. On the contrary: it makes you doubly mortal." Part of the bookcrossing race to a million. I can read these over and over again. The last story I know now to be based on Kingsolver's experiences as described in "Holding the line - women in the great Arizona mine strike of 1983". All these stories leave me with a fluttering heart, knowing that I am alive. I know no other writer who can touch my heart like this.